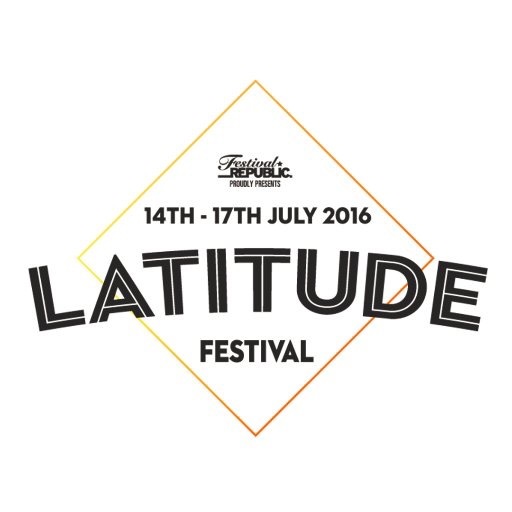 Latitude Festival 2016 announce dance line up! So we know the musical line up for this year’s Latitude Festival, with the likes of The Maccabees, The National, New Order, Grimes, Kurt Vile and the Violaters and Of Monsters and Men headlining the weekend from the 14th-17th July. However it’s now time to find out who’ll be joining this not to be missed weekend in the worlds of dance and theatre! Tagged A Curious Invitation, Adam Buxton, All Genius, All Idiot, Botis Seva / Far From The Norm, Bucket List, Familie Flöz, Graeae, Hofesh Schechter, In-nocentes, Ivan Blackstock, Jane Horrocks & the If You Kiss Me, Kiss Me Band, Latitude Festival 2016, Lavish Design, Les Enfants Terribles, Louis Theroux, Midnight Tango, New English Ballet Theatre, NYDC, Reasons to Be Cheerful, Richard Alston, Stronghold, Svalbard, Swing Patrol, tHE bAD, The Fantastical Flying Exploratory Laboratory, Theatre Ad Infinitum, Vamos Cuba! Writing this after having days to digest, I can honestly say that I still can’t put my finger on what to the label this piece. Is it dance? Is it opera? Is it a dinner? One thing is for certain – it is one hell of a sensory journey. Immersive even. A creative and colourful blend of defined choreography merged with eye catching set and staging, The House Of In Between at the Theatre Royal Stratford East takes theatregoers on a trip through classical Indian art and culture. Allowing one to engage freely in this rather sensitive story of transgender dress and at the same time learning how tradition (as well as family ties) can affect the journey these individuals take in identifying themselves. As a long time admirer of Tango I have always found myself drawn to its versatility; what initially attracts me to this particular style of dance is how it is capable of so many emotions and how despite the rigid rules and etiquettes of its nature, Tango does not have to be inherently sexual or overtly flash. It is a dance that can be shared by two of the same gender, or a couple with a vast age difference, and what I have always loved is how in the moment of that dance, there is a great amount of context and respectively, expression. John Kelly, Lead Vocalist of Graeae’s success, Reasons to be Cheerful, talks about performing at this year’s Latitude Festival! Since the 1980s, Graeae have trail blazed the performance arts landscape by shattering perceptions of disability and making the arts accessible to all. 36 years down the line, and they show no signs of slowing down, bringing their brand of fun, collaboration and daring to their latest and popular production, Reasons to be Cheerful, a feel good musical tying the songs of the legendary artist Ian Dury and the Blockheads to create an unforgettable experience. Ahead of Graeae’s summer tour, starting off at Latitude, Theatrefullstop were lucky enough to speak to lead vocalist, John Kelly about what being apart of Graeae means to him, what drew him to take part in the production 6 years ago, and what it felt like taking part in the 2012 Paralympic Games Opening Ceremony. A term most often associated with sporting tournaments, the Race Horse Company offer their very own Royal Knockout consisting of the brave, the hilarious and the out right daring in their latest production, Super Sunday. Violet returns to the Southbank, kickstarting another season of the Underbelly Festival. For those who haven’t been, the Underbelly is London’s go-to popup venue for all things comedy, burlesque, circus or generally fringe related. It’s a great opportunity to catch acts before they ship-off (and generally sell-out) to Edinburgh.